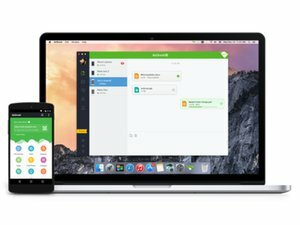 AirDroid, a popular management tool for Android devices, has fixed a severe authentication software flaw in its Web interface that could give a hacker complete control over a mobile phone. The problem was fixed in an update released last month, wrote Matt Bryant, a consultant with the security company Bishop Fox, who discovered the flaw. Versions 3.0.4 and earlier of the tool are affected. 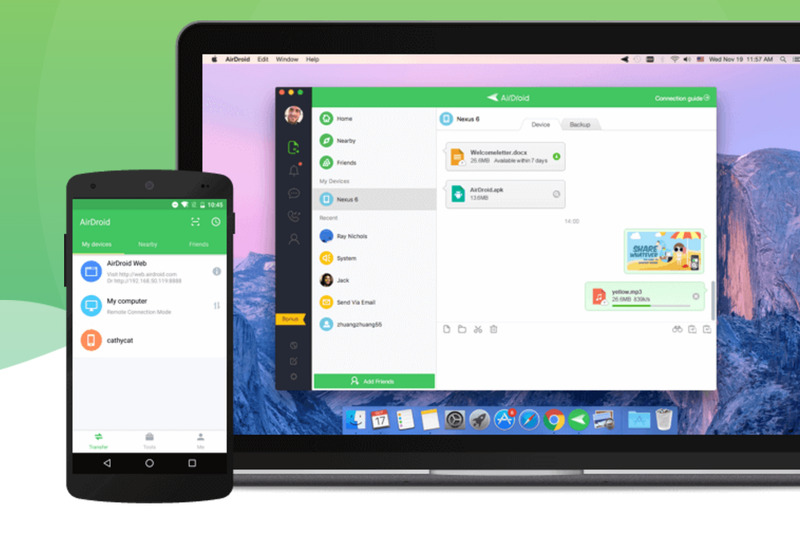 AirDroid lets people manage their phone from a Windows or Mac tablet or through a Web interface. To do that, it asks for a lot of permissions, such as the ability to send text messages, turn on a camera and have access to the phone, among many others. 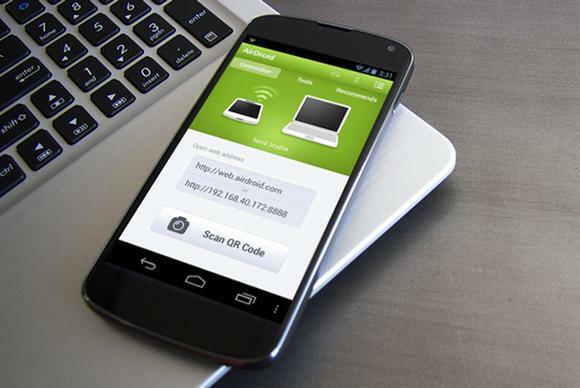 Bishop Fox found it could take over a device running AirDroid by sending a person a malicious link over SMS, Bryant wrote. 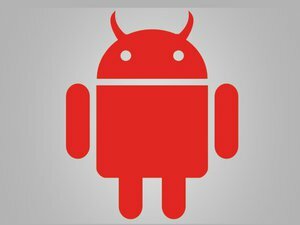 A successful attack means a hacker would have full control over an Android device and can see the phone’s contacts, track the device using GPS and transfer photos.